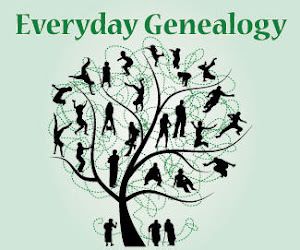 Everyday Genealogy: Tips on Living and Researching in Florida! Tips on Living and Researching in Florida! If you live in Florida you know that most people MOVED to Florida they were not BORN in Florida. 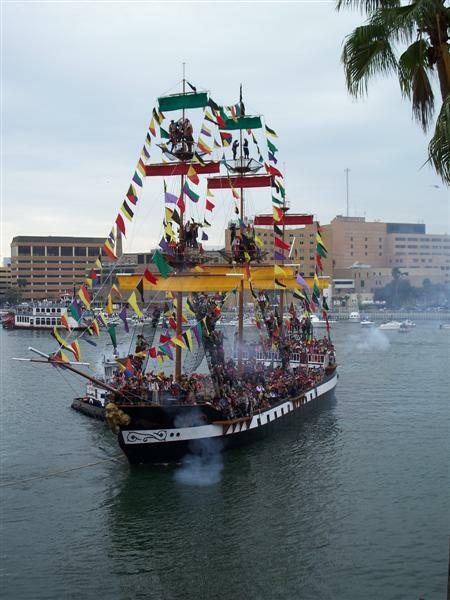 But, after you fall in love with the weather, Cuban sandwiches and Gasparilla you feel like you are a native. * Spanish Land Grant records (1764-1844) are available on microfilm from the Family History Libray. * Researching in Florida? Check out the University of South Florida’s Special and Digital Collection. 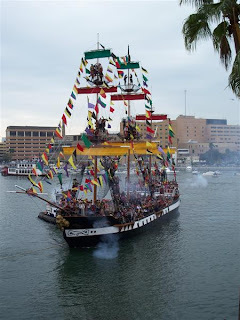 The Pirate Invasion - Gasparilla in Tampa Florida! The land grant records also are available at the Florida Memory Project website. 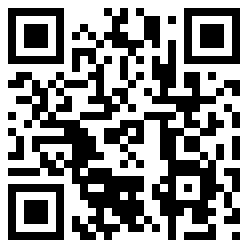 Also, check the University of Florida Digital Collection. Creating a Genealogy Blog - Is It For You? Just Say 'Yes' to Joining a Genealogy Society!